November 3 is National Sandwich Day. I was curious about the history of sandwiches, so did a little reading. 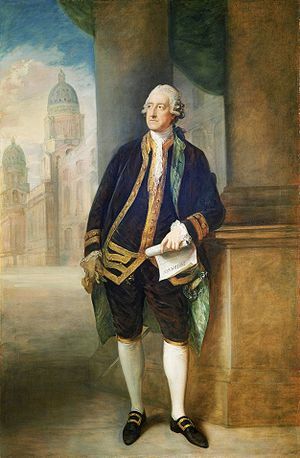 Legend has it that sandwiches were invented by John Montague, the Earl of Sandwich, in England in 1765. He was a British statesman who often ate at his desk. The first reference to sandwiches in America is in the cookbook Directions for Cookery by Eliza Leslie (1836). The cookbook included a recipe for a ham sandwich. Sandwiches truly became popular in the United States in the 1900's, with the invention of sliced bread. (See my earlier post about the history of sliced bread - 1928 in the United States). With all that said, what is your favorite sandwich? Although I love a good veggie sub, I will admit that my all time favorite sandwich is still peanut butter and honey on whole wheat bread (the peanut butter and honey must be blended, not just spread on bread). Let me know YOUR favorite in the comments, below. This is really interesting! I never knew the history of the sandwich. My favorite sandwich is grilled cheese with avocado. I really love ALL sandwiches, but I believe my favorite must be peanut butter with banana and mayonnaise! Great post, Trish! Interesting. Always wondered where the first sandwich was ever created. I love all sandwiches.. I don't think you can go wrong with any kind of sandwich. I had no idea that it was sandwich day! I always find out about these things the day after they are over! I love a good ham and cheese sub on wheat bread, I'm a pretty simple sandwhich kinda gal. Mistle, I have never had grilled cheese with avocado, but that sounds delicious. I do love grilled cheese with tomato. 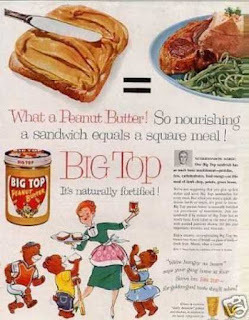 Mary, I recall reading that Elvis's favorite sandwich was peanut butter and banana -- so you have good retro company!